We had a fantastic league in 2018, one full of competition amongst teams from all around central Indiana. 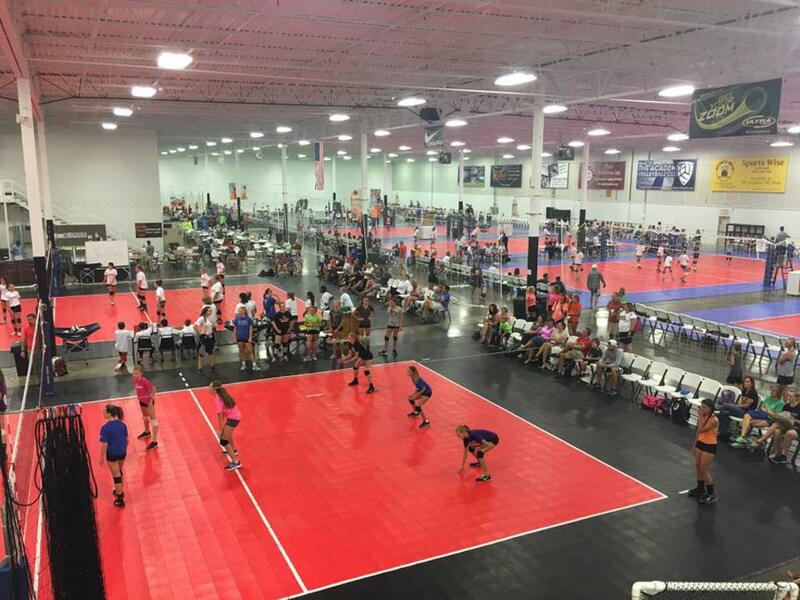 Email us at tournaments@theacademyvolleyball.com with questions or interest for the 2019 Summer League. Girls JV/Freshman work teams must provide line judges, a score keeper, and both officials. Girls Varsity work teams provide line judges and a score keeper. Up officials are provided with down officials sometimes provided.